Have you ever watched a piece of food “escape” from your child’s plate? Well not with the Oxo Tot training plate! 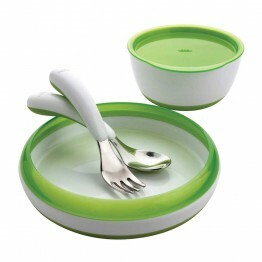 -Minimize the mess and frustration with the OXO Tot Plate. 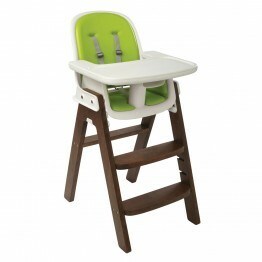 -A ring keeps everything from pasta to peaches contained and helps little ones guide food onto utensils. -Weighted for stability, the Plate features a non-slip base so it stays put on the table. 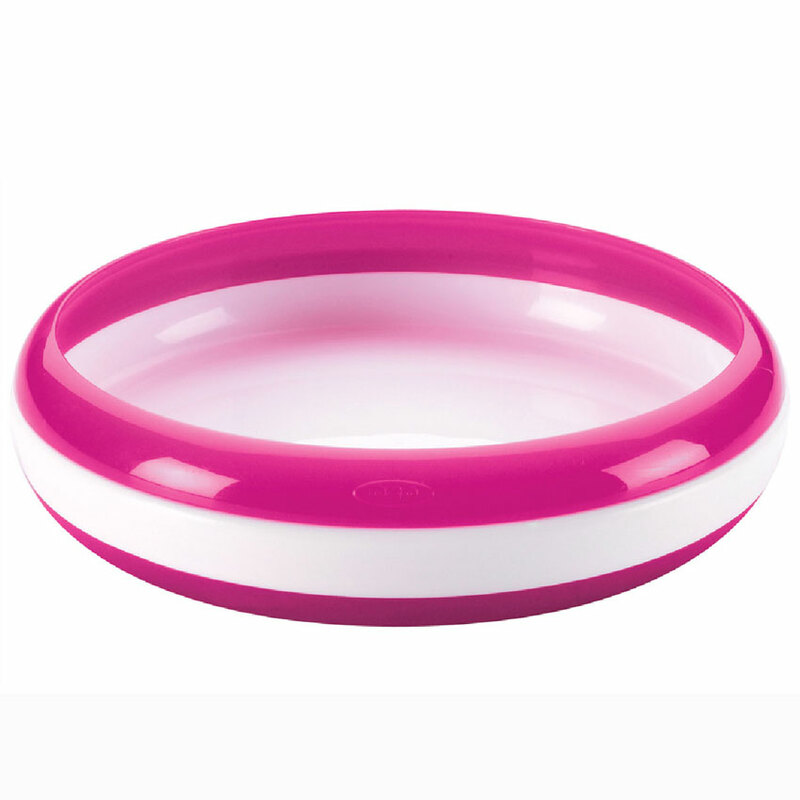 -The Plate ring is removable for when tots have mastered self-feeding.